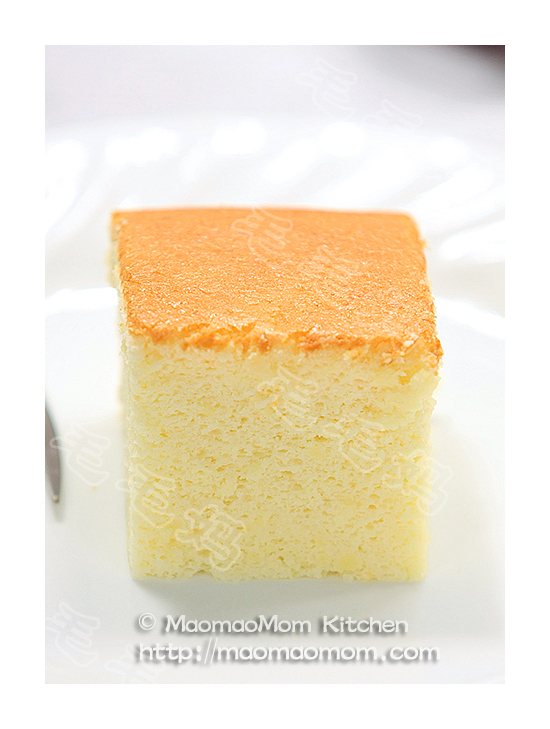 My family loves chiffon cake for its light and moist texture. I used small amount of buttercup pumpkin to make a chiffon cake that produced a very attractive, natural orange color, plus all the health benefits of pumpkin. 1: 75g peeled buttercup pumpkin, cut into small pieces, 1 tbsp water (15g). 1: Place pumkin pieces and 1 tbsp water in a microwave save container and cover it (Picture 1). Microwave for 3 minutes until pumpkin is fully cooked. Mash with a fork (Picture 2) and set aside. 2: Separate eggs into two clean and dry mixing bowls. Add white vinegar to egg whites and beat with a handheld mixer on high speed until soft peaks form, then add ¼ cup sugar and beat until stiff (Picture 3). Set aside. 3: Add 2 tbsp sugar to egg yolks and beat with handheld mixer on high speed for about 2 minutes. Add 3 tbsp corn oil and beat for another minute. Add the rest of ingredients listed under Ingredient 3) and beat at low speed for 20 seconds. 4: Add flour mixture of Ingredient 5). Beat at low speed until all ingredients combine then continue at high speed for a minute. Add mashed pumpkin (Picture 4) and beat at high speed for another minute. 5: Add 1/3 of the beaten egg white into the yolk and flour mixture (Picture 5), and mix well. Then pour it back to the remaining 2/3 beaten egg whites (Picture 6). Gently fold with a spatula to mix very well. 6: Pour batter into a 22×22 cm Pyrex baking dish (Picture 7) and smooth the top. 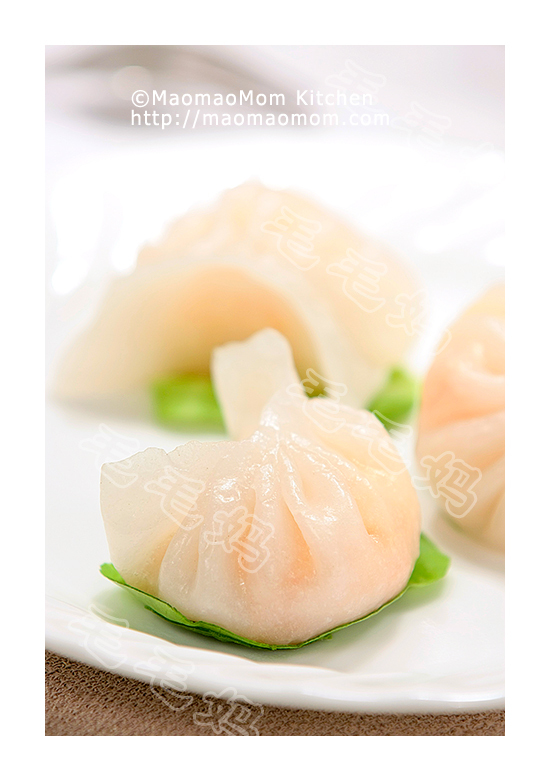 Bake in the preheated oven at 340F/170C for 35 minutes. 7: Cool the cake upside down for 20 minutes (Picture 8). When cooled, use a knife to loosen sides then cut into 16 pieces before serving. Store leftover cake in an air tight container at room temperature for 2 days or in fridge for up to 5 days. 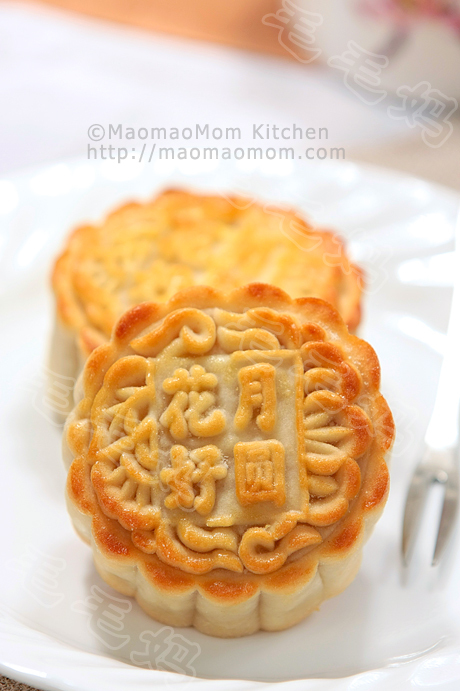 This entry was posted in Dessert, 点心, 甜点 and tagged 35minutes, Baking Dish, Beaten Egg, Cook Time, Corn Oil, Cup Cake, Cup Sugar, Egg Whites, Egg Yolks, Extract 1, Flour Mixture, Mixing Bowls, Moist Texture, Orange Color, Pastry Flour, Preheated Oven, Pumpkin Chiffon Cake, Pyrex, White Vinegar, Yolk. Bookmark the permalink. Your Recipt asked a 22 cmx22 cm Glass pan. It equals 9inx9in. It is hard to find such size glass pan, All are 8 inx8 in (0r 20 cm x 20 cm). How to adjust the oven preheat temperature and baking time if Use 20 cm x 20 cm glass pan? you can use 8×8 in with this recipe. Baking time is the same. 毛毛妈, 戚风蛋糕一直是我最喜欢的食物之一, 也做了好多次了, 可是总没有你做出来的那么漂亮. 最近我们这里的南瓜特便宜, 就按你的方子做了两次南瓜戚风蛋糕, 挺成功的, 蛋白也打发了, 烤出来后也立即倒扣了10分钟，可还是那个老毛病, 回缩厉害, 朋友都说好吃很香, 我还是不满意, 本来从烤箱里出来挺高的，可是过了10分钟左右,中间就塌了很多，周围高. 请帮我分析一下，是什么原因呢? 我用的是中筋面粉加玉米粉, 家里没有低筋面粉. 請問毛毛媽, 為什麼南瓜蓉要加水呢, 不加太乾? 還是有水方便微波爐叮熟? 如果用蒸的是不需要加水?